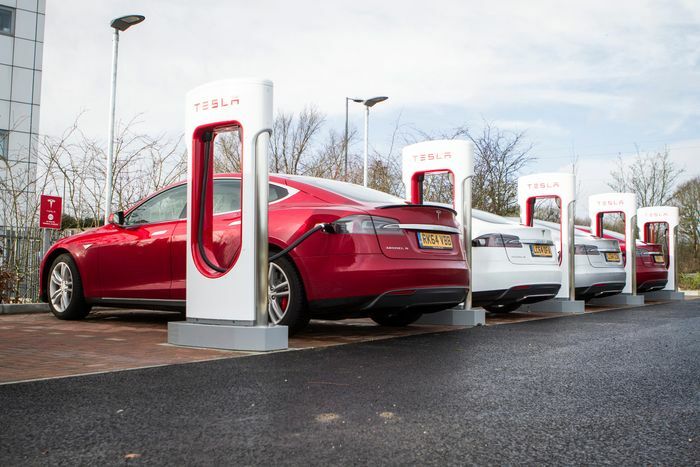 Teslas built for the UK and Europe will be compatible with the wider non-Tesla charging network, it has been confirmed. Starting with the Model 3, which is finally due to make it to this side of the Atlantic in early 2019, new EU-spec models will have a Combined Charging System (CCS) port instead of the usual Supercharger one. Supercharger stations will be retro-fitted with CCS plugs before the Model 3 arrives. 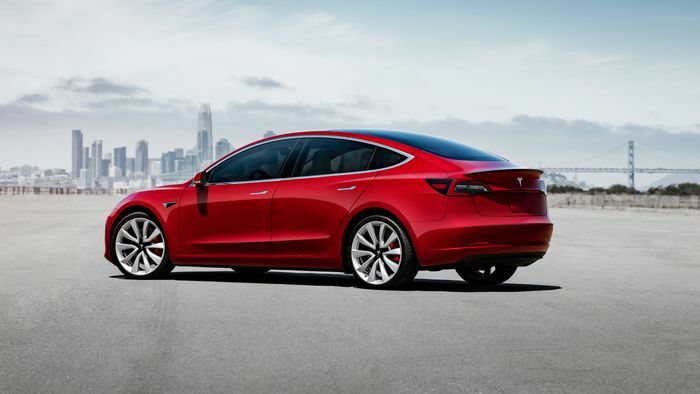 All this will allow Model 3s to access both the Tesla-built network already up and running in key places around the road network, and the ever-growing but as yet unreliable third-party chargers from the likes of Polar and Ionity. 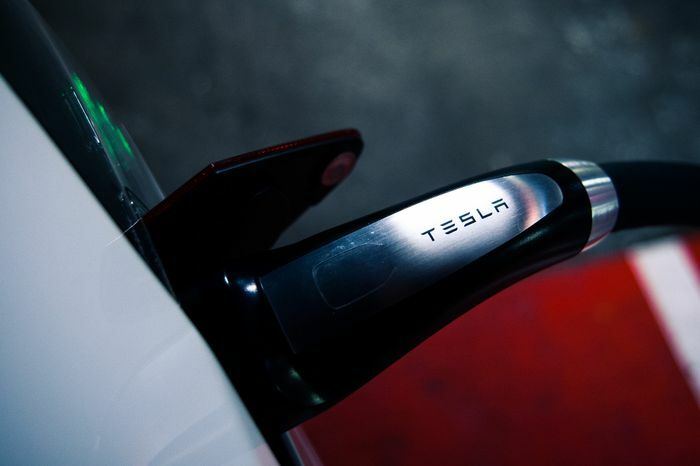 Model S and Model X owners will be able to enjoy the same access courtesy of an adapter that plugs into the car’s charging port and then fits a CCS plug. 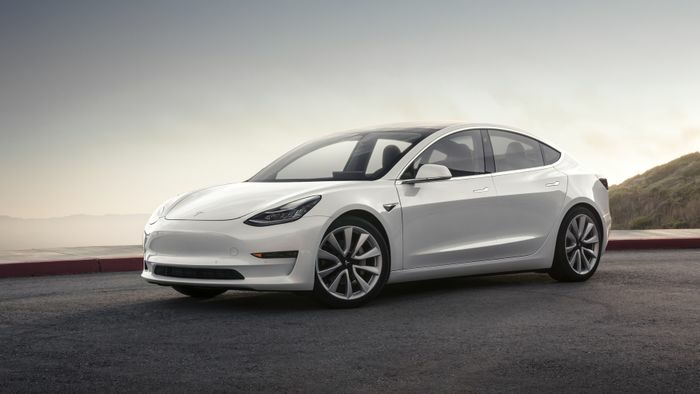 These are expected to cost around £435, but the extra network access will make it worth people’s investment, according to Tesla. “There’s a lot of excitement about Model 3 coming to Europe and charging is always part of that conversation. We’ll be continuing to invest in our network – that’s a huge part of the ownership experience. 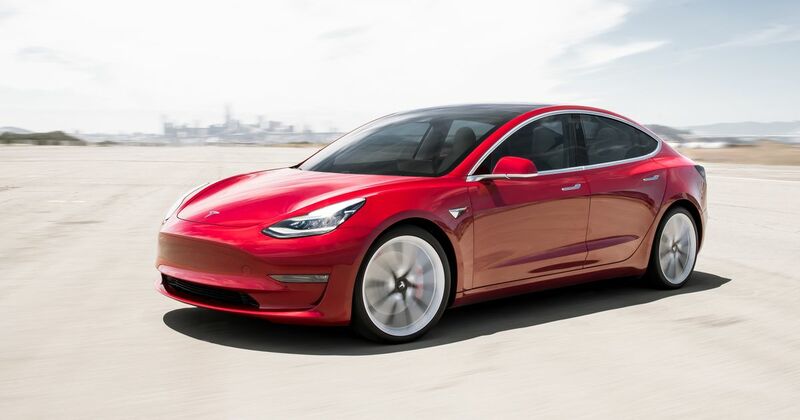 “But we’ll be enabling our owners to have access to the CCS networks that are starting to grow in Europe, so the Model 3 will have a charge port for the CCS standard and we’ll also have an adapter for Model S and X.
Mainland Europe will receive Model 3 deliveries first; before summer as we understand it. The UK and other right-hand drive markets will have to wait until the second half of the year.